The Chamber Accreditation Council of Canada (CACC), a dedicated team of representatives from all levels of the Chamber Network, has given the Oakville Chamber of Commerce the highest praise the group can bestow. 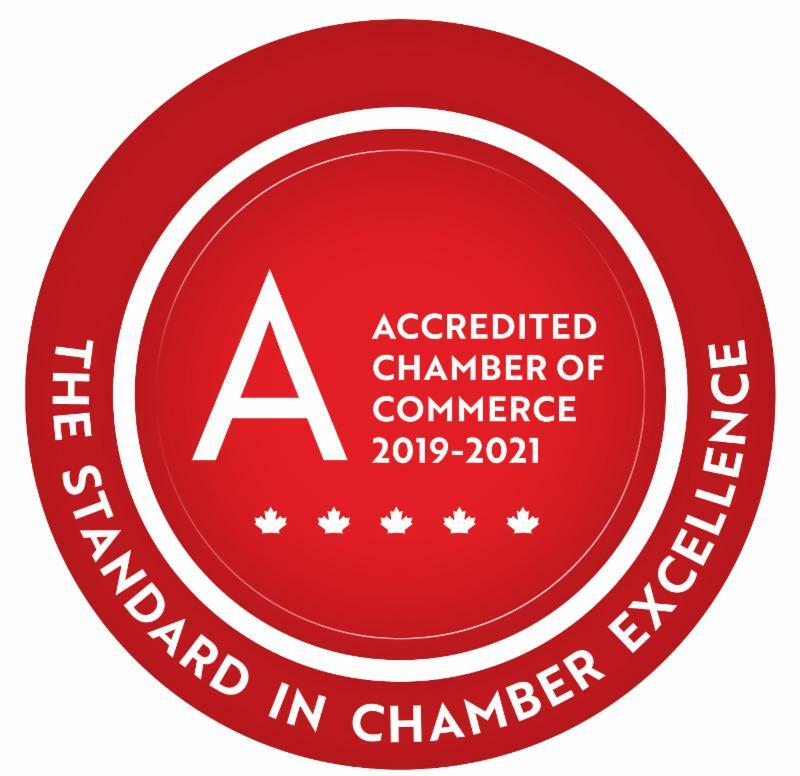 The CACC has re-accredited the Oakville Chamber for another three years: 2019 to 2021. Accreditation is a formal acknowledgement that member Chambers of Commerce have been successfully evaluated by the CACC against rigorous national standards of policy, service and performance.